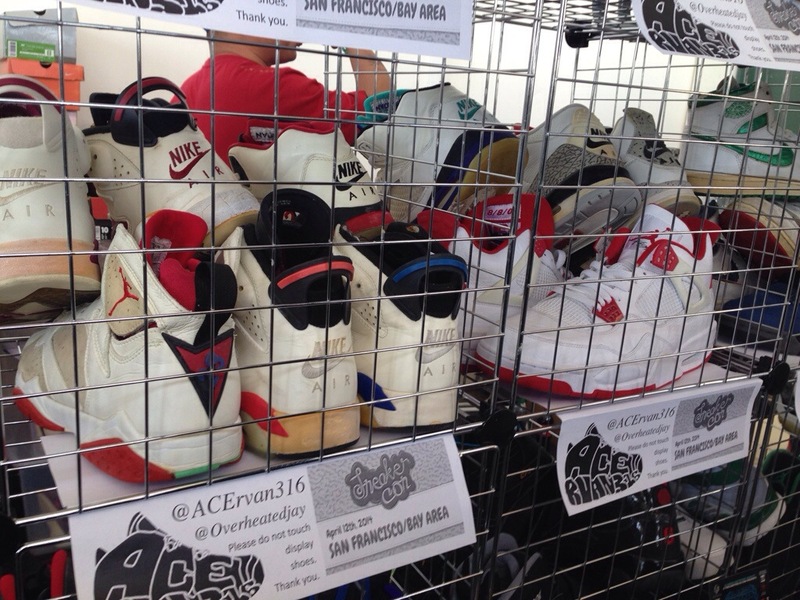 I Kicked It At Sneakercon…. | iamstylingonyou. I really didn’t know what to expect but once inside I quickly realized what this event was about. There were people with kicks EVERYWHERE! Buying, selling, and even trading sneakers. 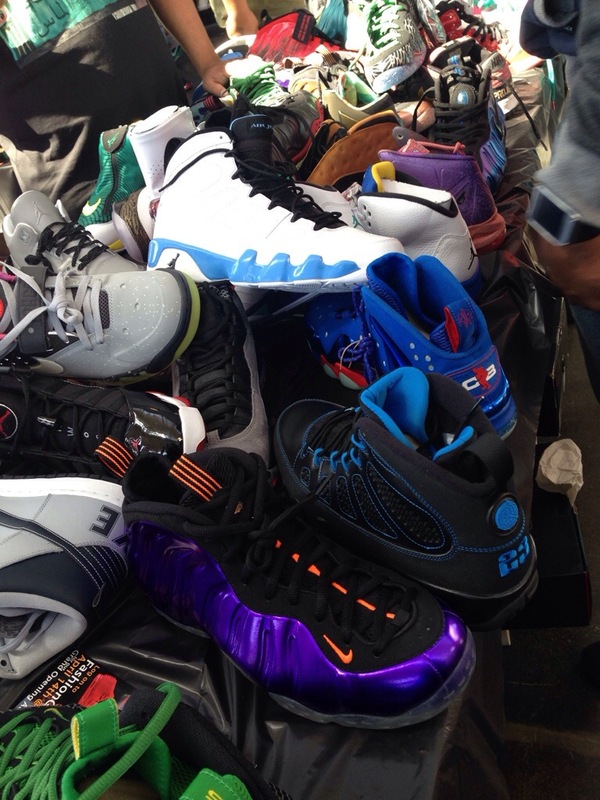 Lots of Jordan’s and LeBrons, even a couple of vendors with all of the Yeezys. A DJ was spinning some good music which made me want to overstay my welcome for sure. Not too many shoes in my size (prob for the best) but if you are on the hunt for exclusive shoes, fellas that is your place ( you will be cashing OUT). Funny thing I noticed is that when someone had a dope pair of shoes on people will walk up to you awkwardly stare, take a pic, and just walk off. It happened to me a couple of times. 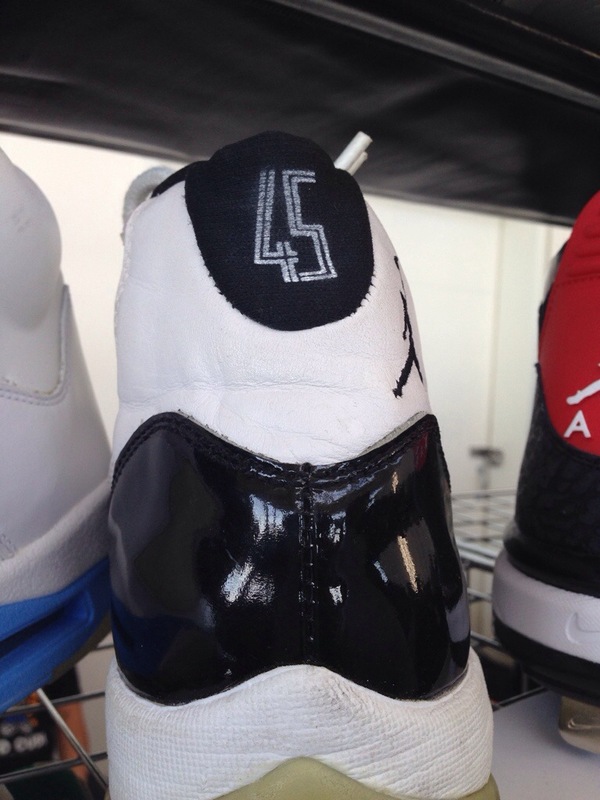 I also thought is was crazy that some vendors were trying to sell dirty clearly worn kicks for $400 plus! The sneaker game is real and you clearly have to have bank. 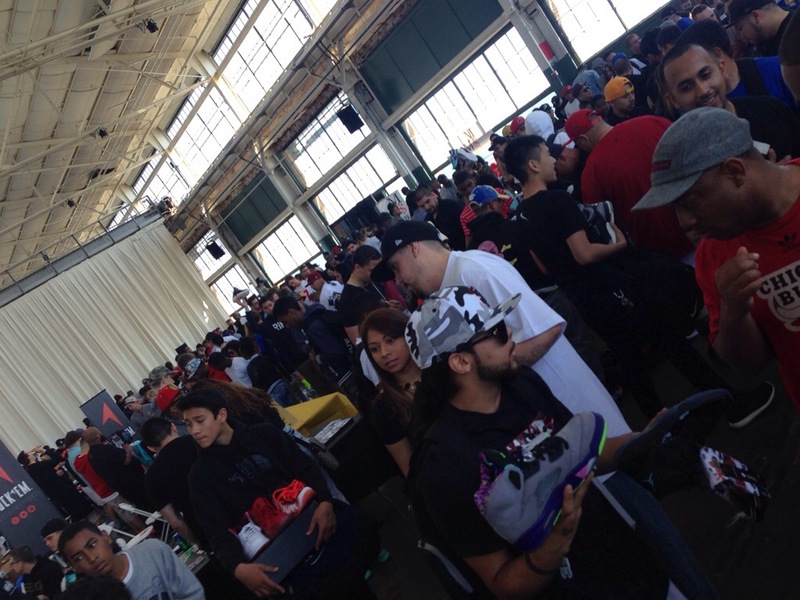 Overall Sneakercon was fun and def made me want to build my sneaker collection even more. Check out when the event is coming to a city near you and some pics below! ← Dear Berkinstock…..Don’t Do It.